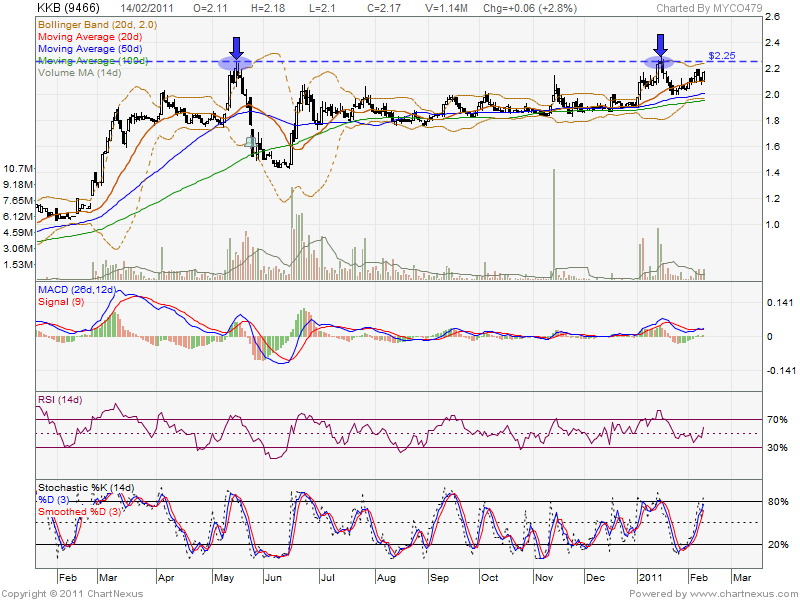 If rebound, it will retest RM2.25 resistant. On 14 Feb, MACD indicator bullish crossover. 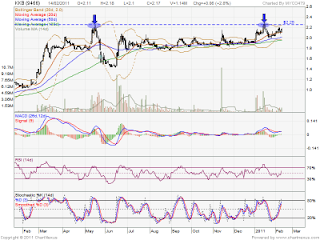 Added, Sarawak election theme might further boost up the share price. Let watch closely for opportunity.